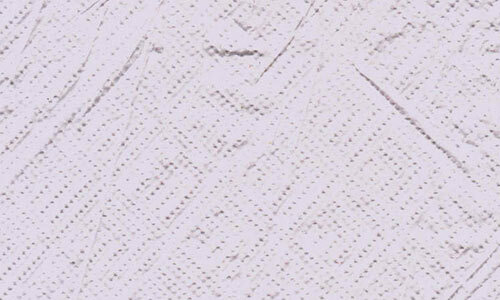 One of the most in demand design elements on the web are free to download high resolution textures. 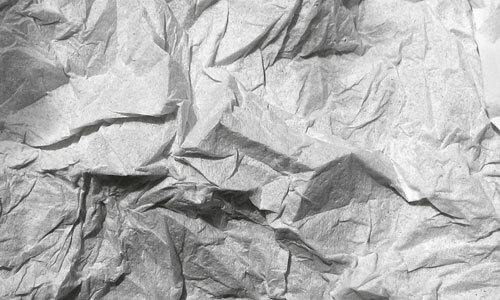 Graphic and web designers absolutely love all textures and always keep a huge selection of them in their design arsenal as they help a lot in adding an interesting depth and dimension to their designs giving their artworks an extra personality. 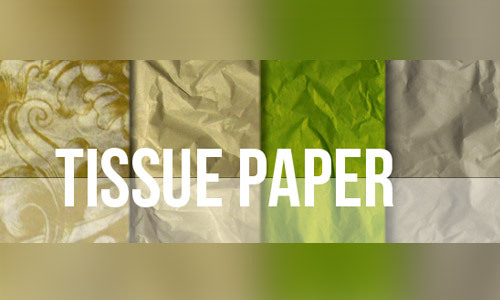 Today, we are bringing you several sets of textures made from thin translucent paper utilized for covering breakable items – the tissue texture. 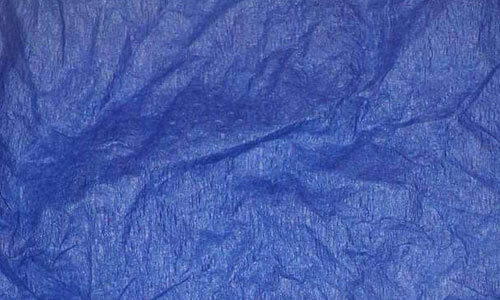 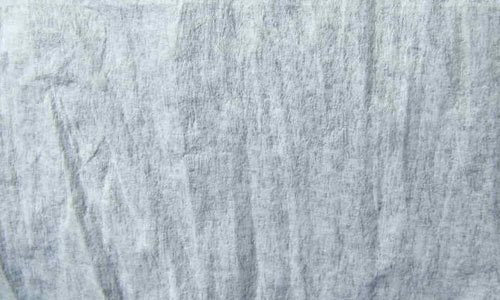 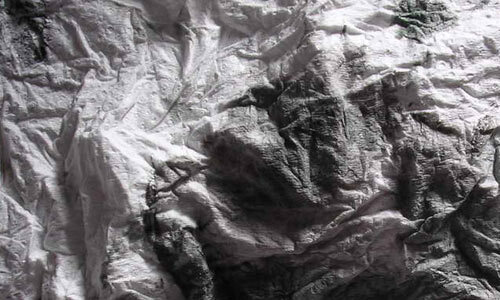 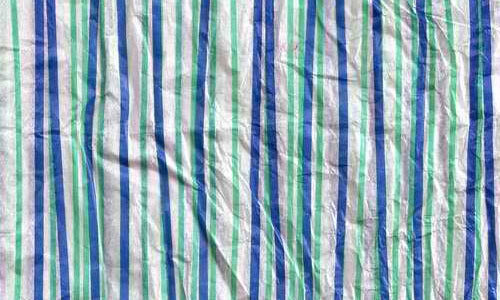 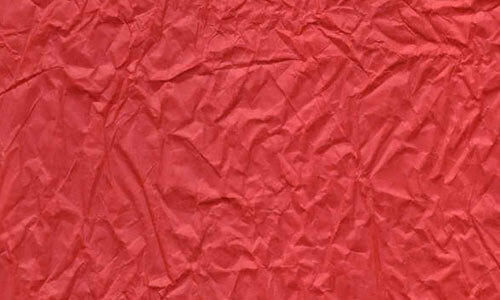 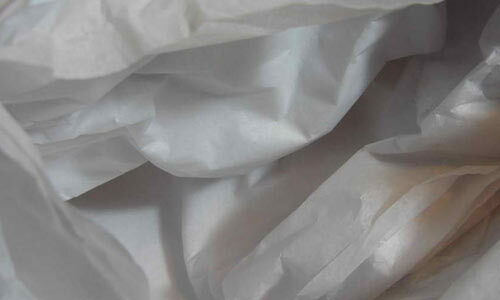 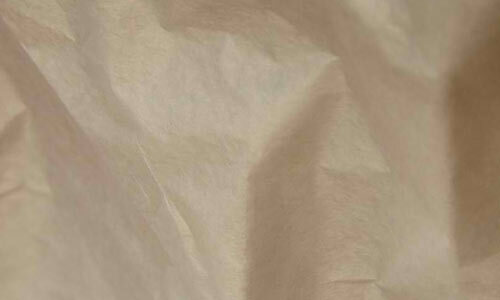 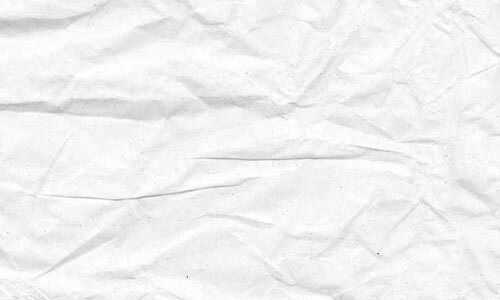 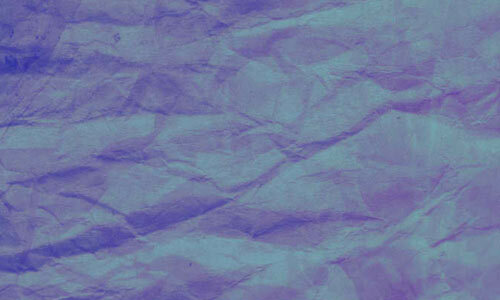 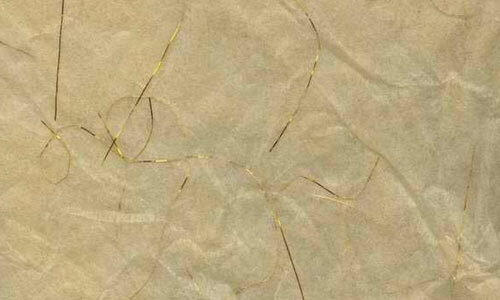 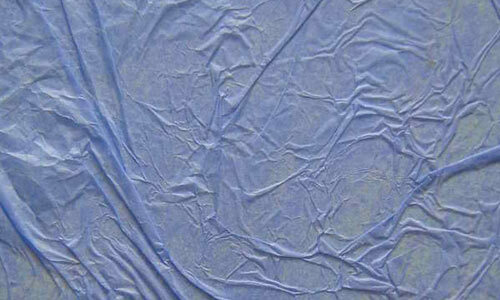 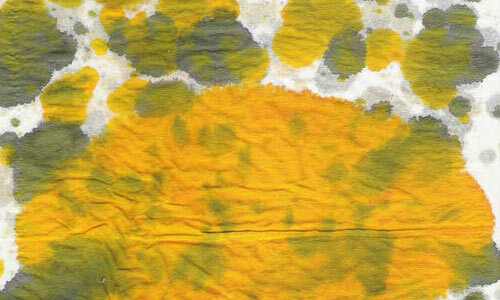 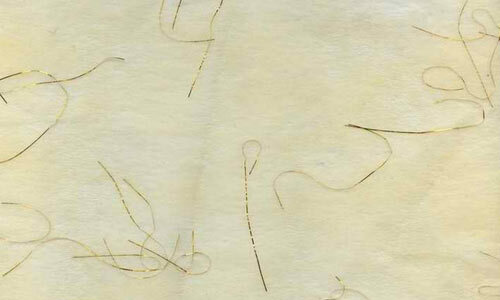 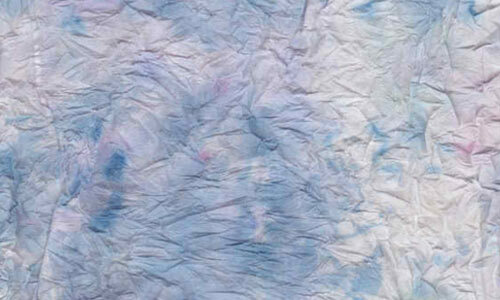 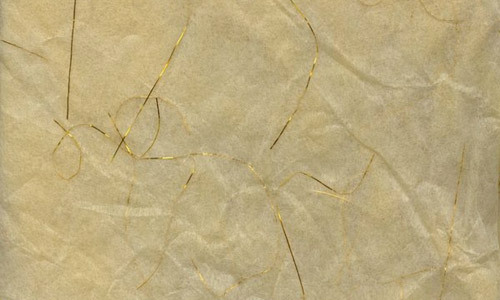 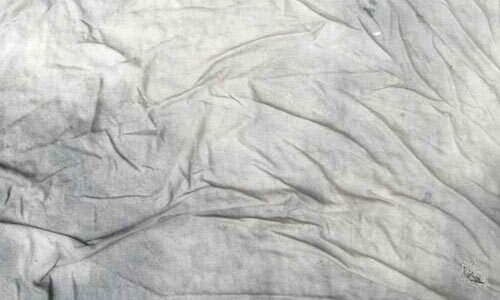 The crinkled look of a tissue paper is great to use on scrapbook pages. 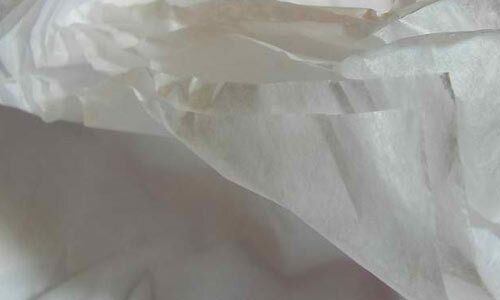 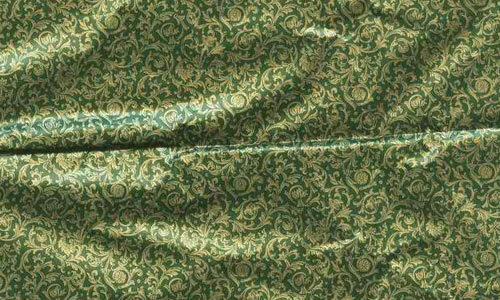 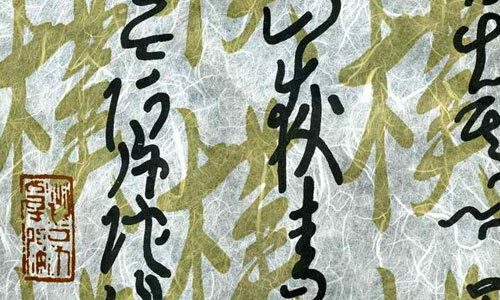 Some tissue papers are embossed with beautiful designs thus they are also fantastic as decorative element in photographs. 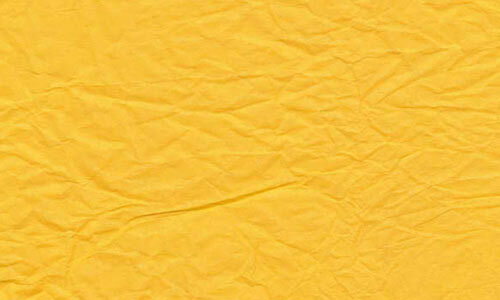 A few are also of different colors which are also a nice option for backgrounds on websites and print graphic materials. 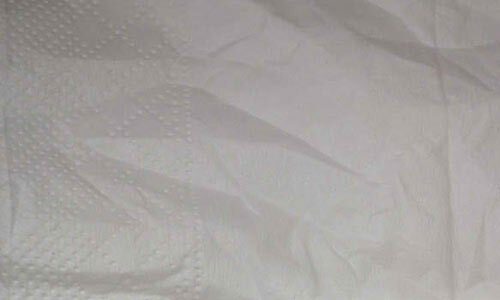 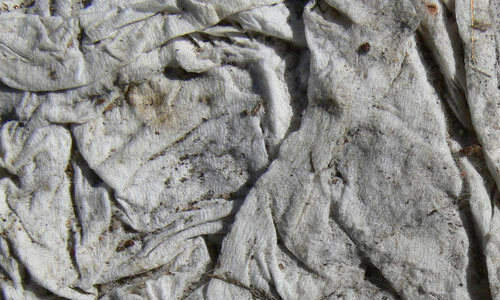 Nice collection of tissue texture..
Why is that the most of the sample tissue texture are crumpled? 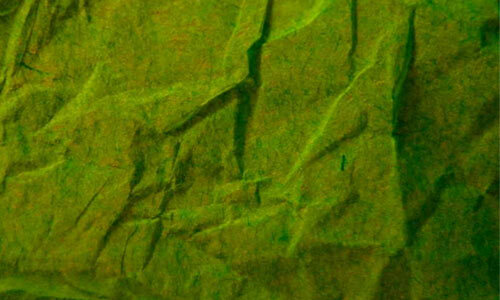 Is there a significance on it?